– A Nintendo Game Boy from 1990 survived a bombing in the Gulf War. Click here for the photo and story from Twinfinite. – Another neat thing on Kickstarter is The Story of the Commodore 64 in Pixels by Chris Wilkins. For more info, click here. – BBC News’ Kim Gittleson has an interview with Nolan Bushnell, the founder of Atari. – Per MCV reporter Christopher Dring, Nintendo will soon be offering a monthly box of goodies, tentatively named The N-Box. – Looking for a free, good, classic game to play? 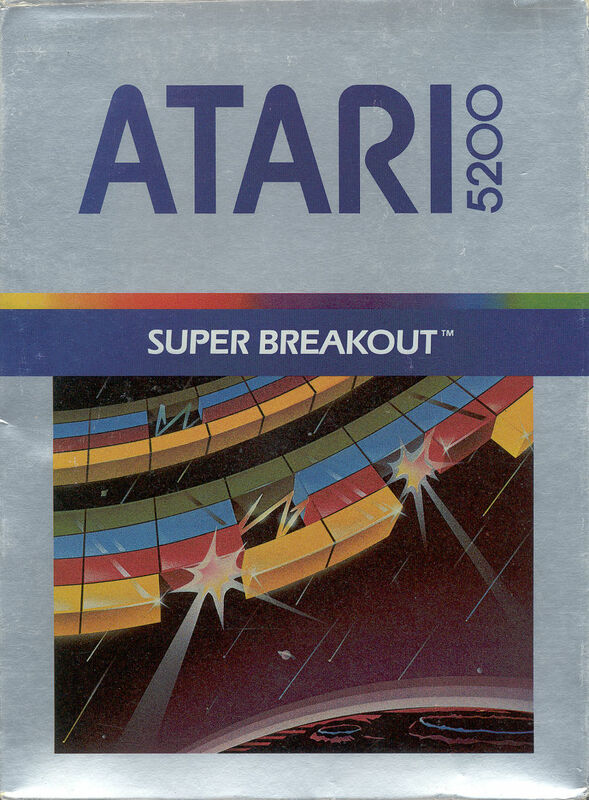 Super Breakout, an Atari paddle ball puzzle game, is free currently. It’s the Spokesman-Review’s Tech Deck featured game. – Looking for a not-free, but new, classic NES game? Star Versus is an indie NES game, and you can purchase it here. – Unofficially, a new Ducktales cartoon series will be CG-animated, per Brandon Smith at Rotoscopers. Kim Possible and Darkwing Duck are also being considered for remakes. 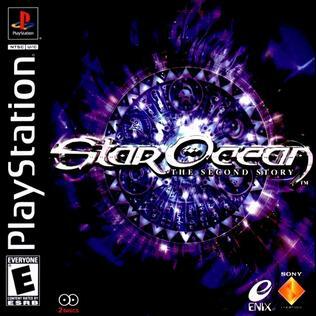 – In 1999, Star Ocean: The Second Story came out for the Playstation. Confusingly, it is the first game to reach America, despite the name. It’s a neat action RPG series, heavier on the RPG than some other games, and the fifth main series game (Integrity and Faithlessness) is due out later this year. – It was only two years ago, but Dragon’s Crown came out from Atlus for the Playstation 3 and Vita. It’s a cool side-scrolling throwback to games like King of Dragons and Dungeons and Dragons: Chronicles of Mystra though. – Past show topic Secret of Mana came out (in Japan) in 1993 today! You can listen to our episode on that fantastic game here. In another significant Japanese release, Metroid came out for the NES in 1986.